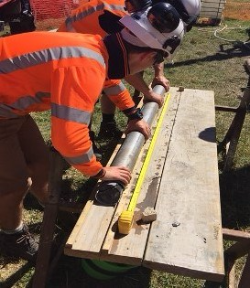 In this update about Wairarapa’s proposed regional water storage scheme, we report on feasibility work this year and outline current activities and future plans. 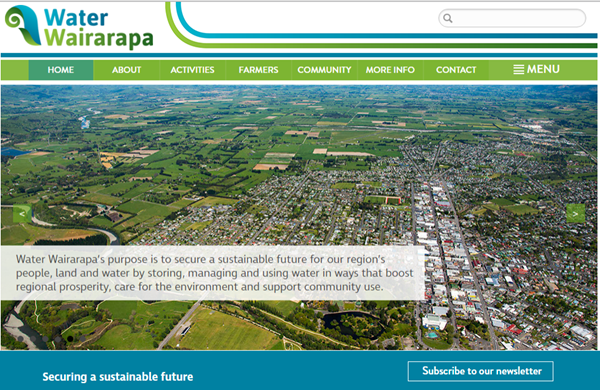 Water Wairarapa’s purpose is to secure a sustainable future for our region’s people, land and water by storing, managing and using water in ways that boost regional prosperity, care for the environment and support community use. Recent geotechnical investigations into the two proposed dam sites at Black Creek and Tividale have found that both locations are suitable for further assessment of viability. The drilling programme provided valuable information into the geological make-up of the sites. Assessments of the materials extracted by the drilling (shown here) have found that both sites are viable to take to the next stage of investigation. No major issues were found with either of the sites. Several issues were identified for further analysis but were not considered significant enough to prevent investigations progressing. We’ve been looking at some of the land use opportunities provided by water and what they might mean for local farmers. 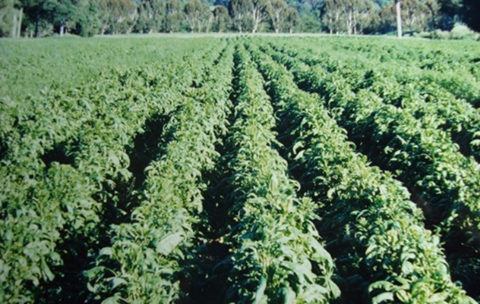 Using three Wairarapa dryland farms, industry experts tested eight different scenarios under irrigation for financial viability, environmental impacts, and the management and lifestyle implications of converting to the irrigated land use. 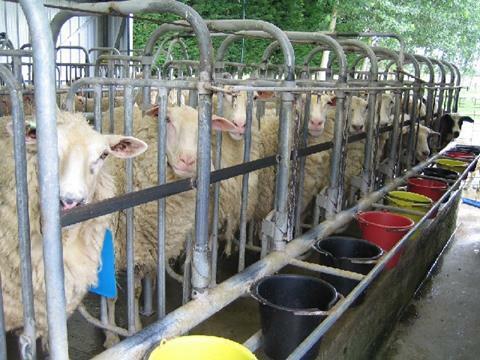 Sheep milking, dairy farming, apple orcharding, livestock finishing, and a mixed use of livestock, specialist seeds and cropping were chosen for the study because they are already successfully established in Wairarapa. 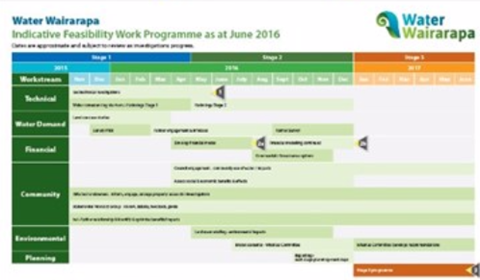 Feasibility investigations for the rest of 2016 and early 2017 have been mapped out in an indicative plan which you can find here. What next? Subject to results of the feasibility work programme a new entity will be formed to complete investigations, raise capital and apply for resource consents. 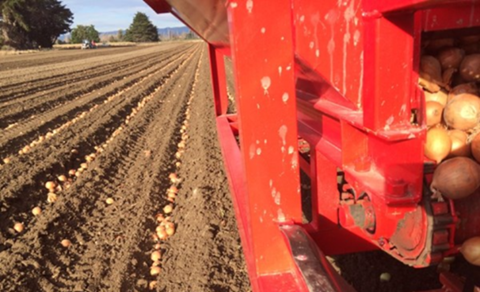 Water Wairarapa welcomes funding totalling $35,000 from Masterton, Carterton and South Wairarapa District Councils to assist investigations specific to their areas of interest, that are not already funded. Council and community interest in the scheme includes understanding how community infrastructure can provide wider community benefits. For example, supplying urban water, augmenting stock water races, and supplementing water flows in the Waipoua River and Henley Lake. The new funding will assist investigations into the scheme’s social impacts and of the benefits of community infrastructure. It will also help identify opportunities, risks and options stemming from possible local government financial support for the scheme. Wairarapa’s District Councils also provide valuable input through Water Wairarapa’s Governance, Leadership and Stakeholder Advisory Groups. Work is underway to model various scenarios to test how different factors affect the financial viability of the proposed scheme. These factors include farmer and community demand for water, rates of uptake, cost ranges for water and different investor mixes e.g. farmers, councils, government, private, bank. This scenario modelling will help us understand appropriate scheme ownership structures and potential price ranges for water. Results will feed into work to inform potential scheme customers and an upcoming farmer survey. The model is designed to be updated in the future as new information comes to hand. Check out our new website. It’s the place to find facts and updates on project plans, reports, latest activities and news. There’s also information about irrigation with some handy links to industry developments and good practice. This initiative is led and funded by the Greater Wellington Regional Council, with support from the New Zealand Government.